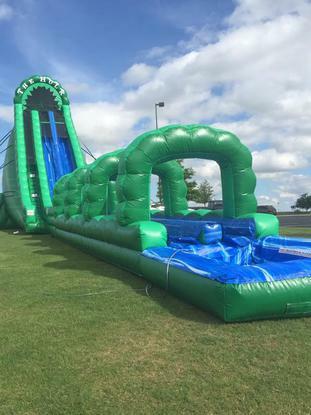 Experience the power of the largest portable Inflatable Water Slide in Oklahoma to rent! The HULK is a massive 36ft tall dual lane water slide with pool. 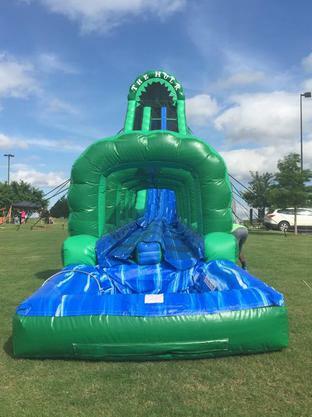 Adults will enjoy this slide just as much as kids do. As they say go big or go home!